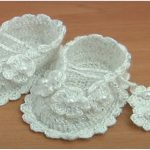 Crochet is Art and we love our art with which we can make beautiful and comfortable things which ones make our life more cozy and attractive. 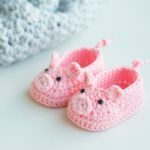 We can also make more comfortable and beautiful our babies lives with our hobby or work. 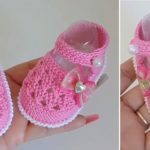 This post we have make with love will help you to learn how to crochet another beautiful Stylish shoes for your little angels. 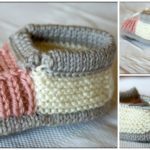 Colors for beads and yarn you can choose any of course as you like. 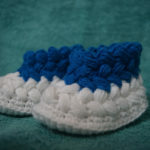 This Crocheted Stylish shoes will look great in pink, blue, white and etc. 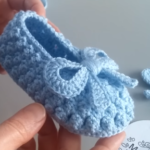 We want to say thank you to author Aamragul for lovely design and Video tutorial where everything is explained step by step. 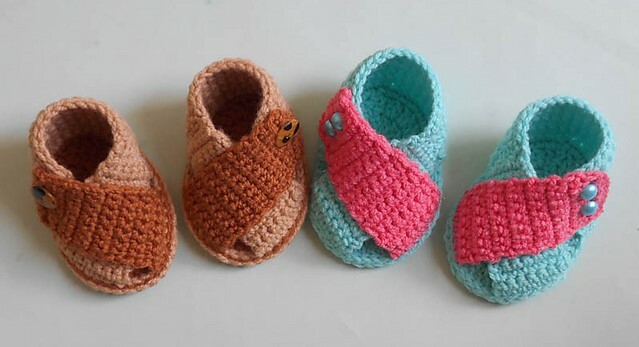 With you all the best with your babies and good luck.